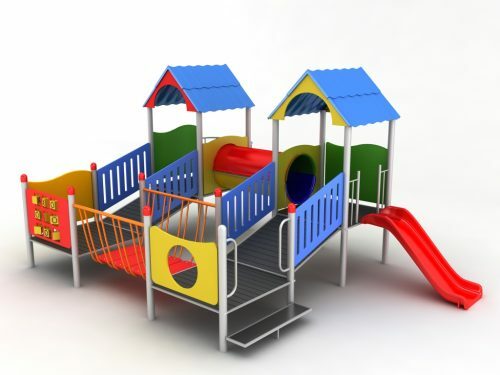 slides – 1pcs. 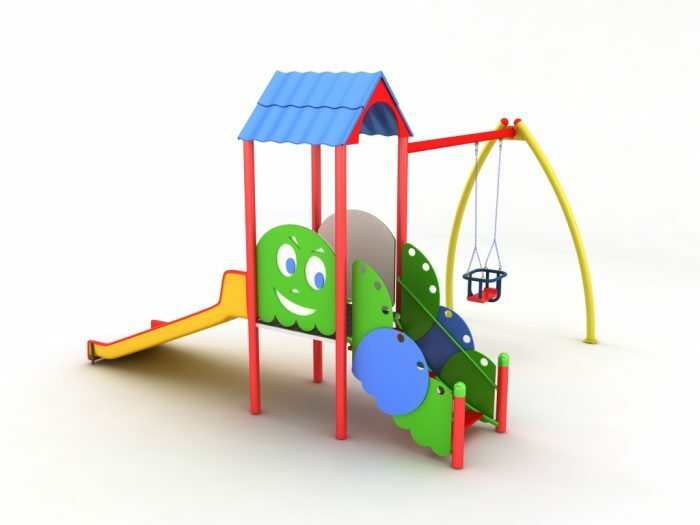 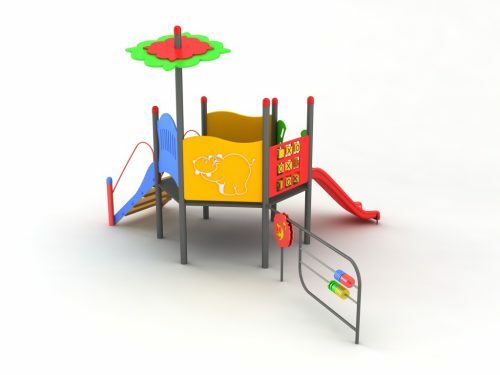 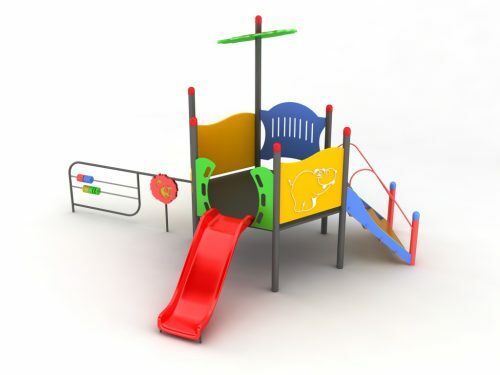 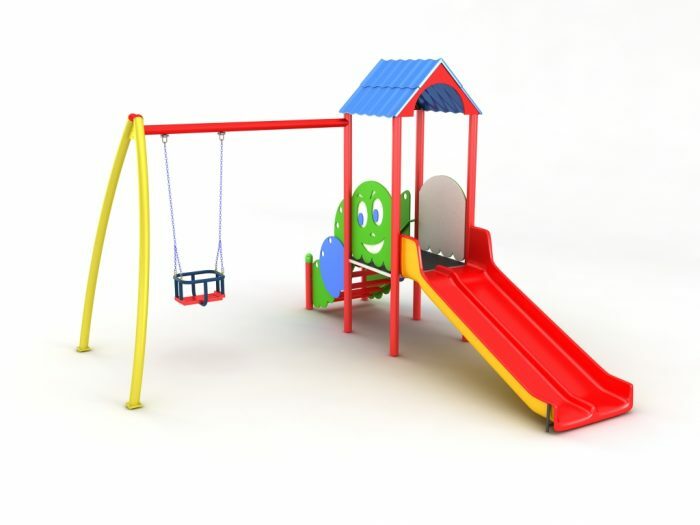 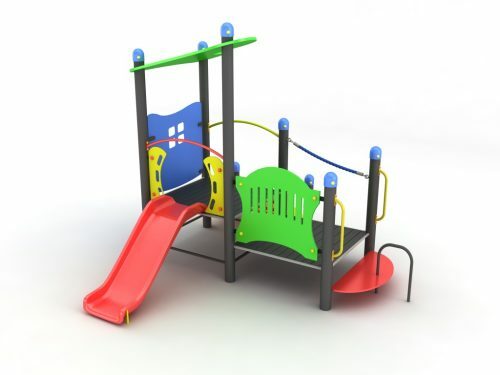 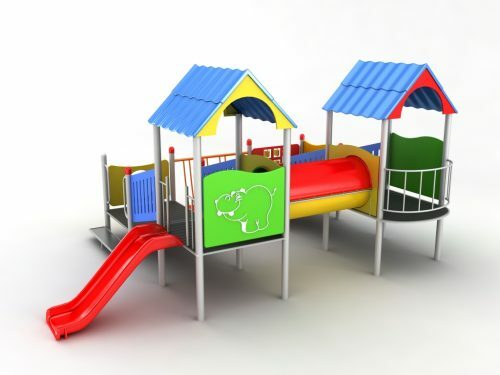 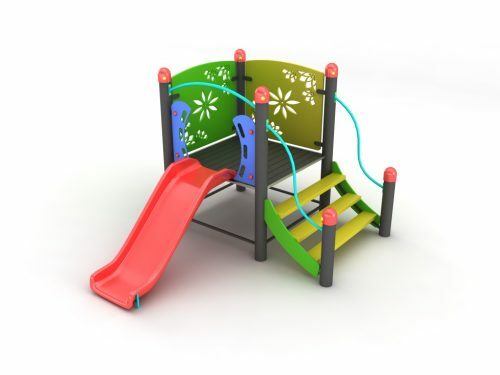 , towers – 1 pc., swing – 1 pc. 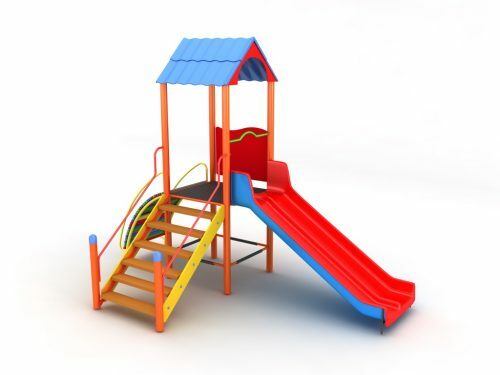 B: 2.50m. 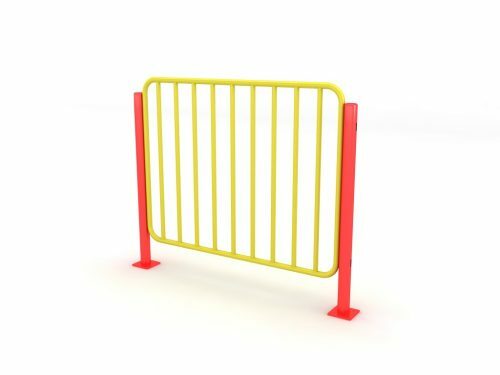 W: 3.30m. 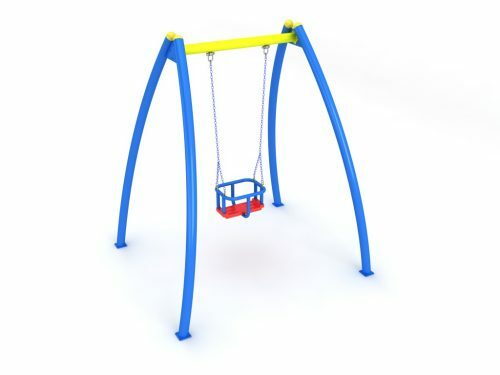 E: 3.00m.